Get the ultimate in sporty style and secure seasonal comfort with the Skechers On the GO Outdoors Ultra-Alpine boot. 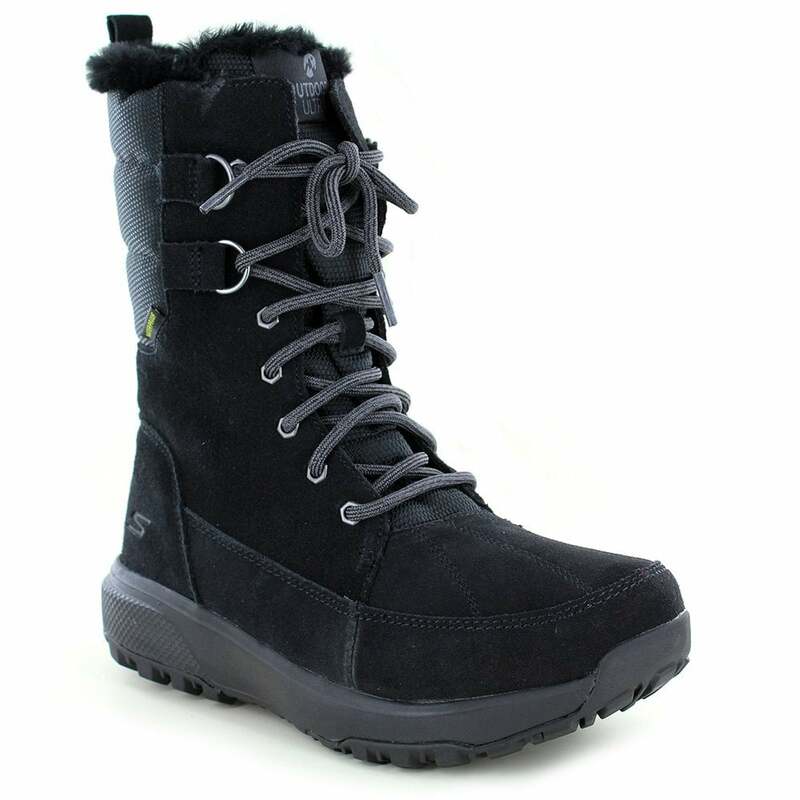 Advanced comfort and technology in a trail ready lace up waterproof insulated cold weather mid calf boot featuring Ultra GO comfort and long lasting supportive cushioning. Lace up front with metal eyelets and top D-rings for secure fit.